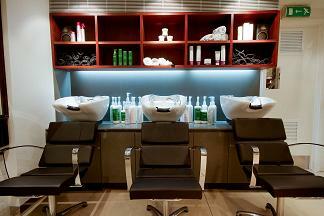 You can book at Mahogany Hairdressing Oxford online using our Book Now button located above. Select from a list of services offered, pick your favourite Mahogany Hairdressing staff member and book from the dates available. Our hairdressers are all trained internally by the Mahogany Creative Team to ensure a consistency in skill and technique, and when you arrive at one of the Mahogany salons in London or Oxford our staff welcomes you warmly into a confident, discerning atmosphere. Before reaching for scissors or tint brush our stylists and colourists carry out a full consultation, paying careful attention to each client’s lifestyle, personality, face shape, skin tone and hair type. Revered by the hairdressing industry, trade and press as worldwide leaders and innovators of hair fashion and beauty, Mahogany’s collected awards include Consumer Image of the Year, Best Photographic Collection, London Hairdresser of the Year, Southern Hairdresser of the Year, Best Avant Garde Hairdresser, and Best Training System. The Mahogany Creative Team has also appeared on style programmes such as GMTV and This Morning. 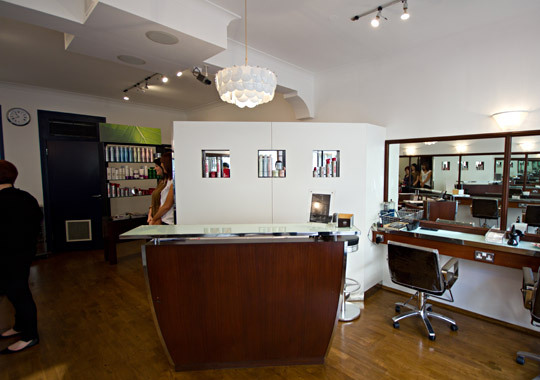 Our commitment to and appreciation of every client that walks through the door is paramount – a philosophy that has preserved Mahogany’s reputation as one of the world’s most prominent hair salons and an asset to our host cities of London and Oxford. The overall ranking and star rating is based on customer reviews received in the last 6 months. All customers that paid for a service at Mahogany Hairdressing were requested to complete an independent review by mylocalsalon (a minimum of 26 reviews are required within the last 6 months to receive a ranking).